Less is more at this year’s Outdoor Retailer show, from tiny straw-sized water filters to minimalist hydration packs, and the same is true for ski and snowboard goggles. Why carry multiple lenses when one could fit every scenario? 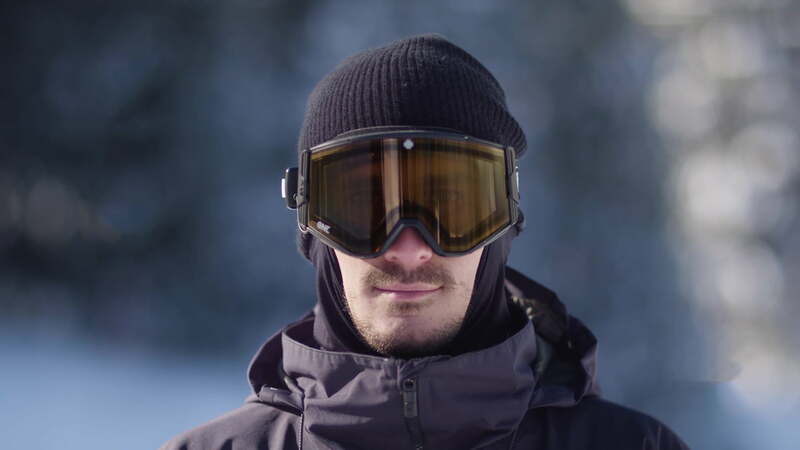 This year, the eyewear company Spy unveiled a new goggle designed to transition its tint (on the fly) with a mere press of a button. 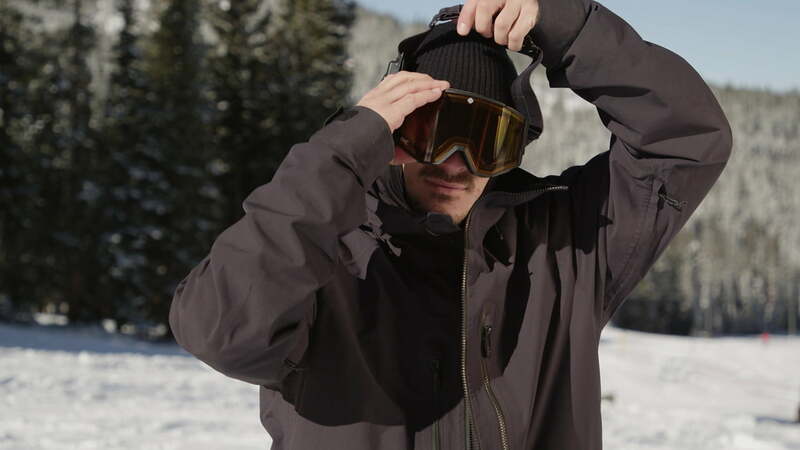 The inventive and super useful Ace EC goggles made a clear pick for a Digital Trends Innovation Award winner. Spy used electrochromic technology in the lens to allow for an easy transition between sunny, mixed, or flat weather visibility. By just pressing a button on a removable battery pack located on the goggle’s strap, an electronic pulse is sent through a small filament in the Ace EC’s dual lens, adjusting them to one of the three shade settings. If it’s sunny in the morning but cloudy in the afternoon, there’s no need to hit the lodge to swap lenses. These goggles do the work for you. What makes Spy’s new goggles even more impressive is that they don’t just shift between three normal levels of light and dark tints. Instead, the goggles offer three different levels of visible light transmission (or VLT). The lightest “persimmons” tint is the perfect lens for skiing in flat light conditions, while the goggle’s darkest tint is made specifically for sunny, bluebird days. Switching between each tint takes just four to eight seconds and its battery lasts for 150 full change cycles, meaning you’re likely to stay on the hill all day without recharging. Trying the new goggles at Colorado’s Copper Mountain ski resort confirmed Spy’s claims: These are impressive. With the sun shining and the conditions nearly at their best, the Ace EC delivered ideal visibility throughout a proper three-hour test. Adding another gizmo that needs to be charged did give us slight pause, but maybe we just need to order a larger power strip if we add these to our snow kit. Charging squabbles aside, it’s not hard to see the value of Spy’s Ace EC, and we aren’t just referring to the company pricing it at just $275. 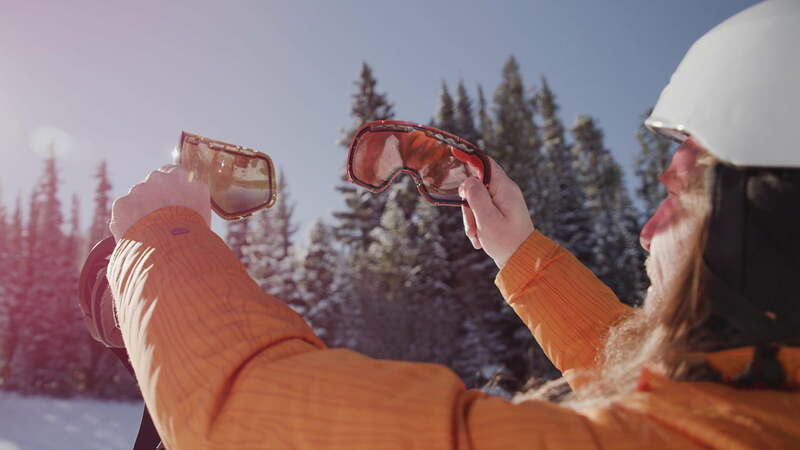 Though a casual skier or snowboarder may ride the same goggles all season long, those who spend every second of their free time on the hill won’t have to worry about which lens to pack before heading out of the house. 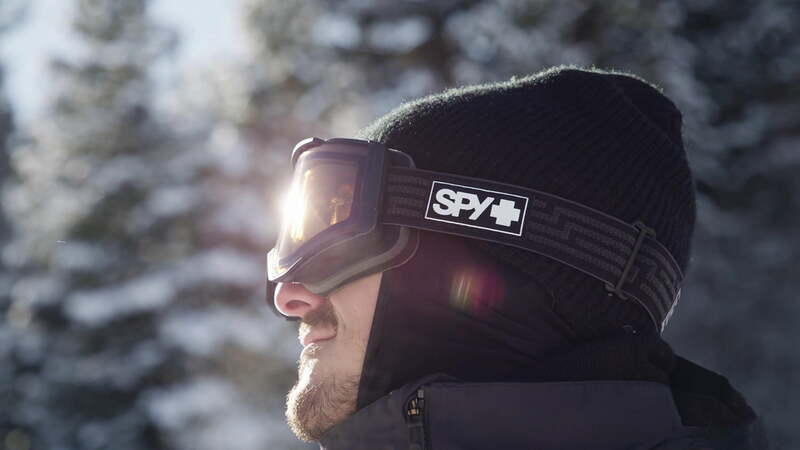 With Spy’s Ace EC, any weather condition is ridable with the same goggle and same lens — and that’s innovation.